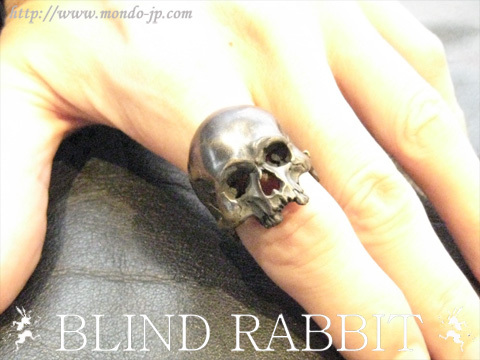 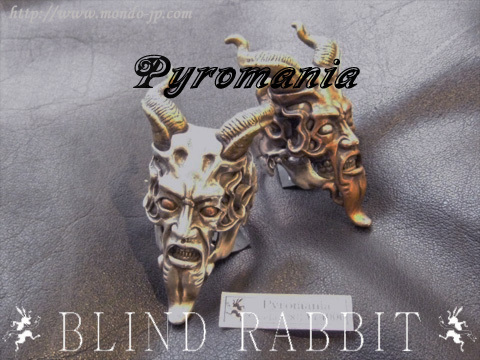 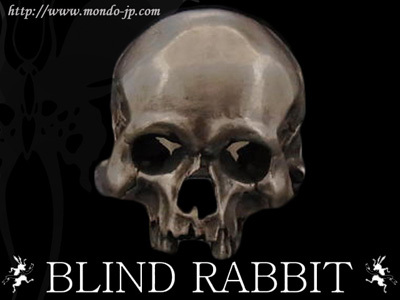 BLIND RABBIT / Evolution I Aging,,,Black or Silver!!! 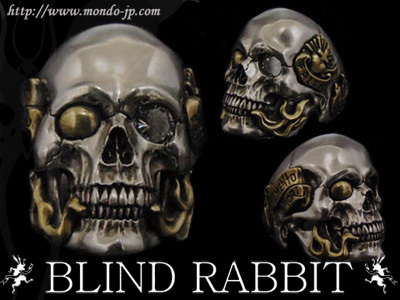 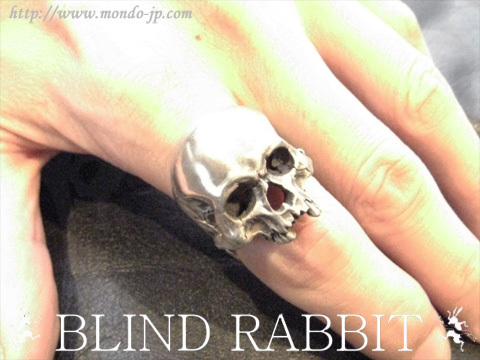 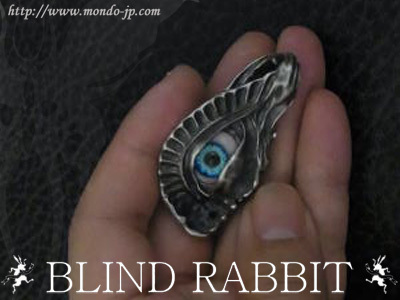 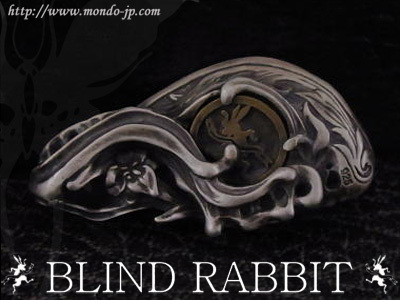 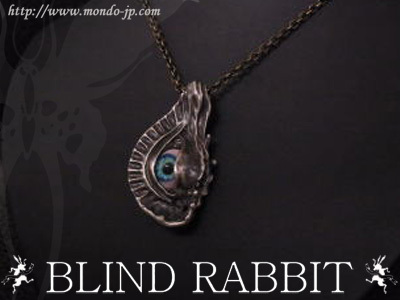 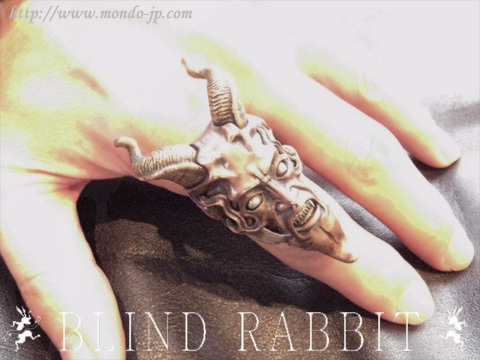 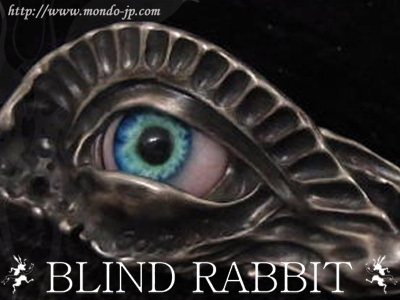 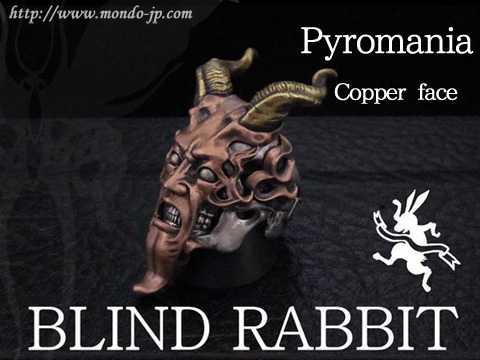 http://mondonews.blog.shinobi.jp/Entry/1125/BLIND RABBIT / Evolution I Aging,,,Black or Silver!!! 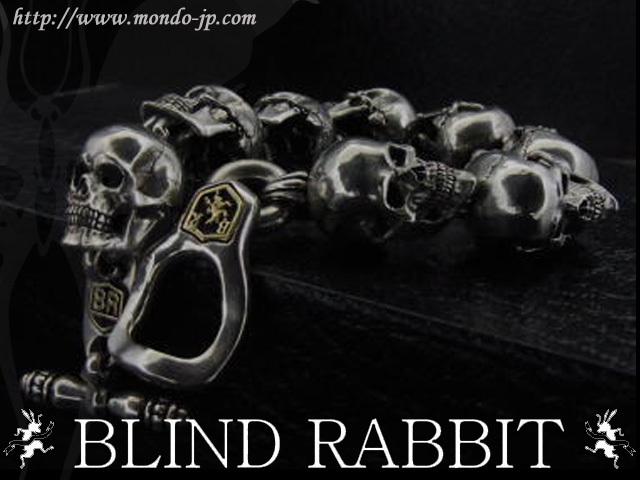 We are doing international shipping,Pleas contact!